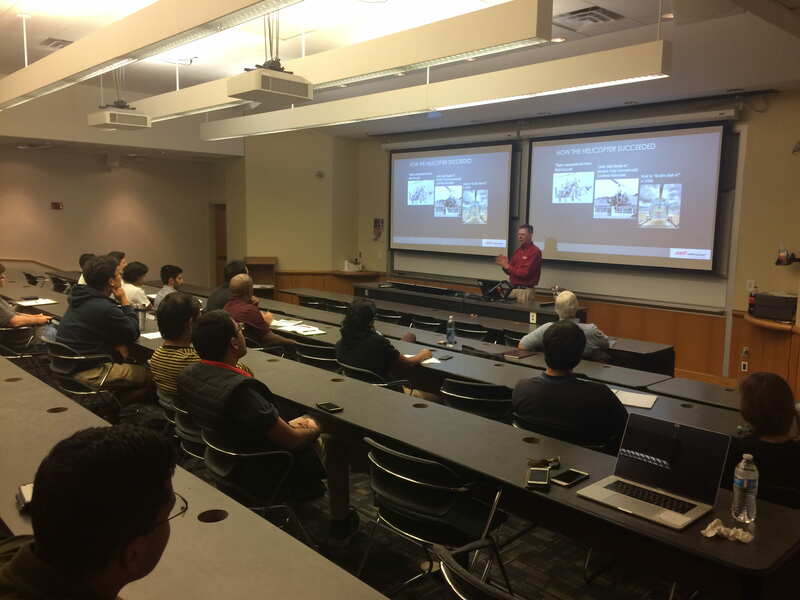 The Georgia Tech chapter of AHS would like to thank Dr Albert Brand, GT-AE alumnus and Senior Technical Fellow at Bell Helicopter for his presentation The Technology of Vertical Lift. 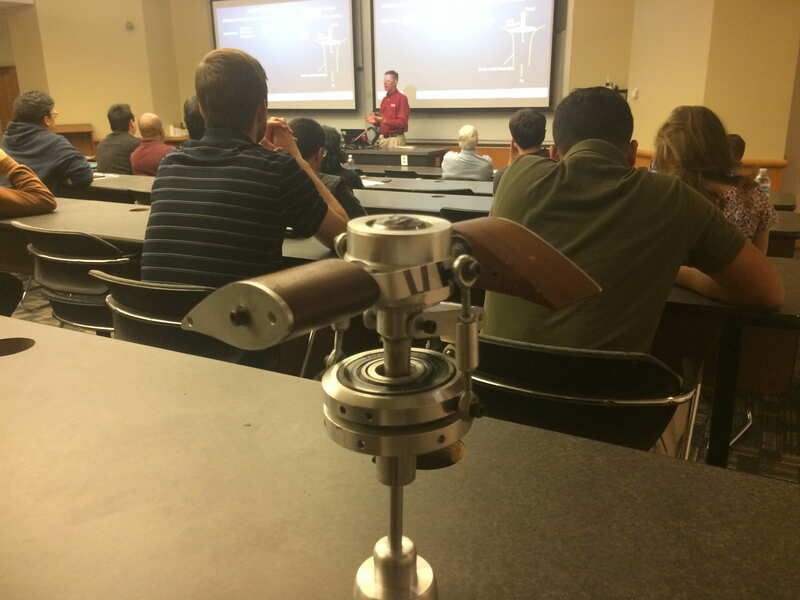 Make sure to visit Bell Helicopter at the GT career fair this week (Sept 18-20th). Here are some links for more information on the Bell Helicopter Full Time Intern Opportunities 2018 and Bell Helicopter Boot Camp Opportunity_2018.